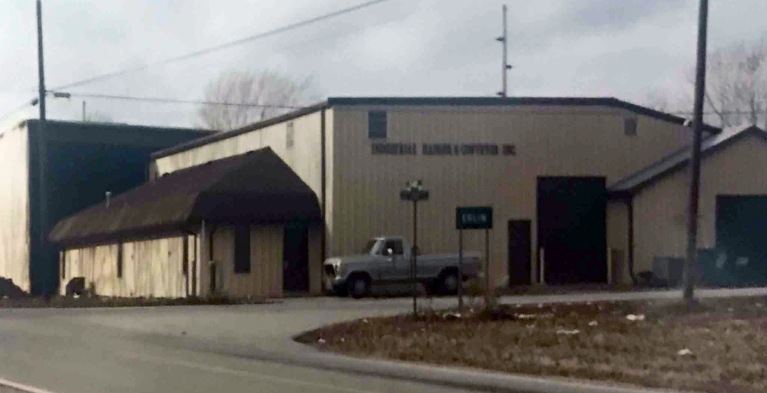 Industrial Hanger was founded in December of 1968 and incorporated in the State of Ohio in 1971. Initially, the primary mainstay of the company was producing paint conveyor tooling for the Whirlpool Corporation. Later, expansion of the facility brought about a modern machine shop boasting fabrication and welding departments. Knowledgeable design and engineer personnel are capable of converting conceptual ideas into functionally designed blueprints. Experienced shop personnel then produce a high quality finished product. A well-rounded staff is experienced in working most metals, including mild steel, stainless steel, aluminum, inconel, monel, and copper, and have produced high quality stainless steel booths. Equipment capacity assures meeting the wide range of our customers’ specifications and needs.